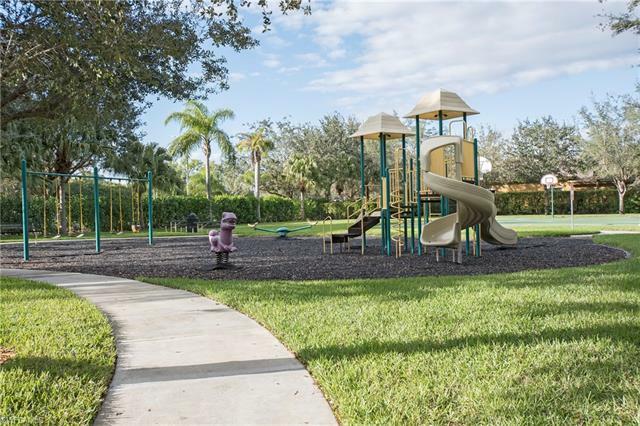 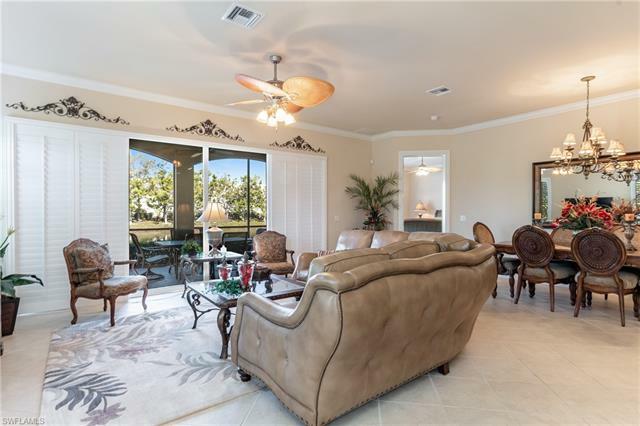 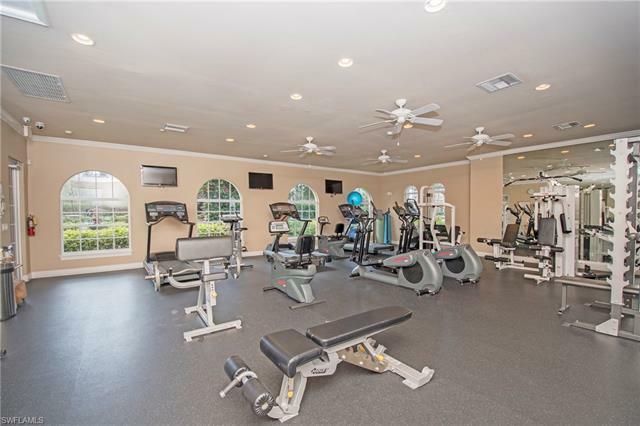 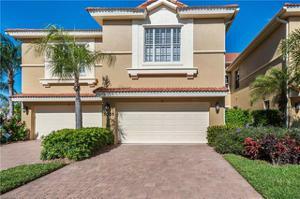 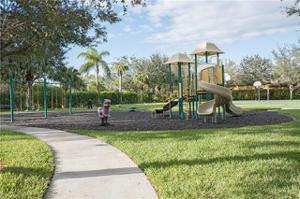 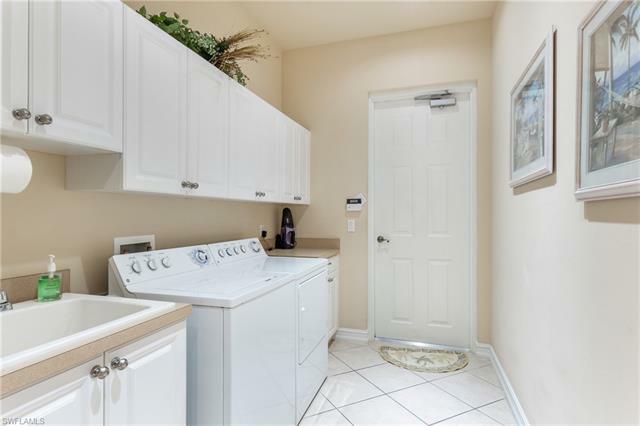 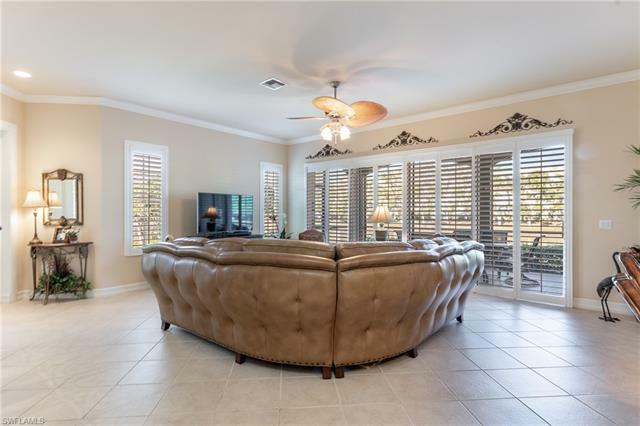 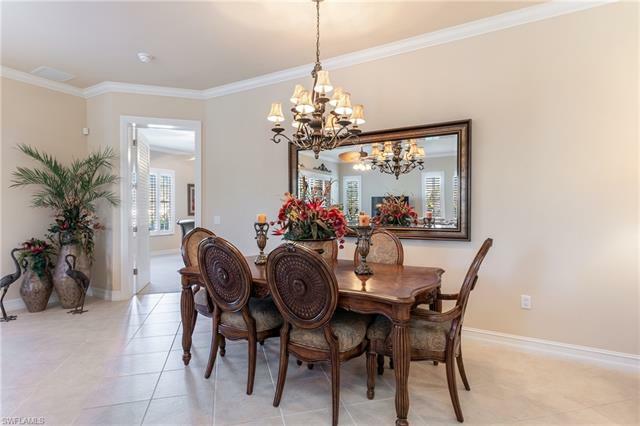 5055 Blauvelt Way 9-101, Naples, FL 34105 MLS# 219011788 - Banyan Woods Homes for Sale in Naples FL. 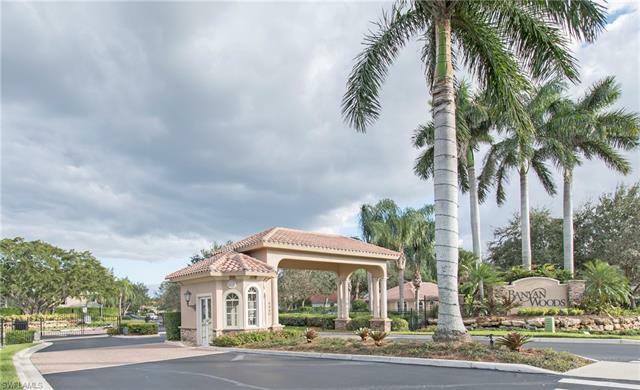 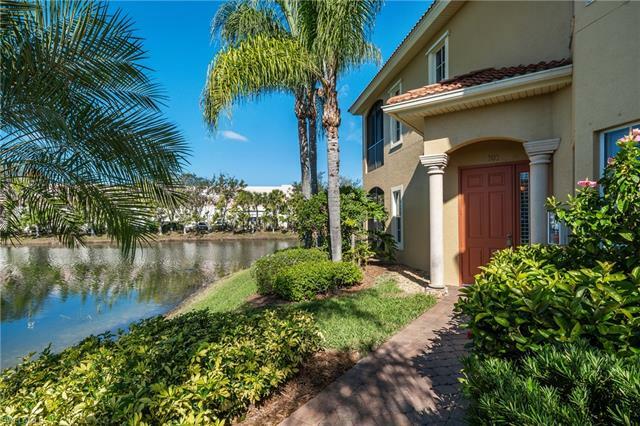 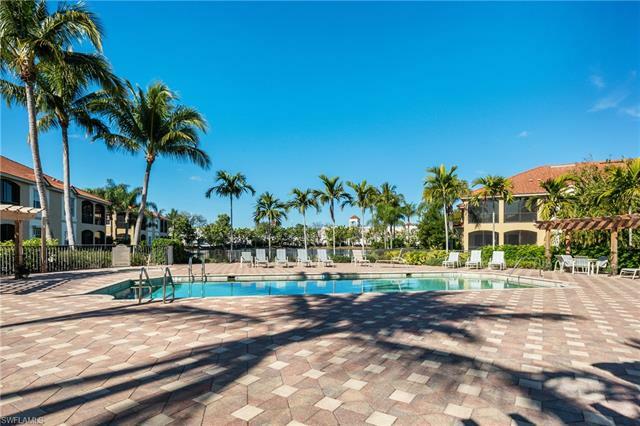 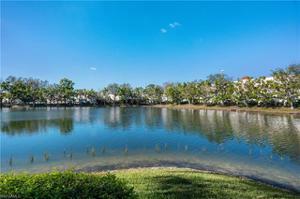 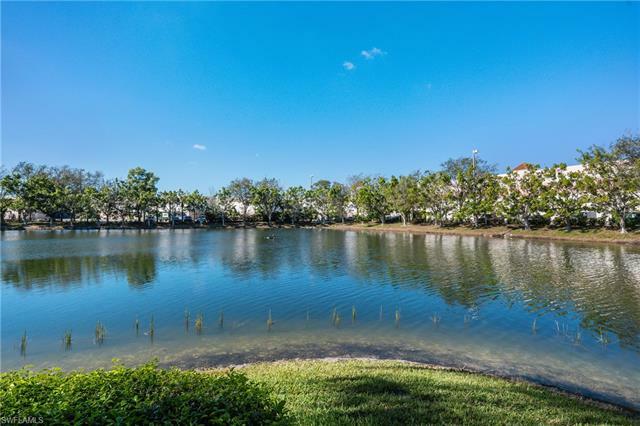 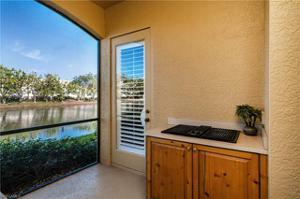 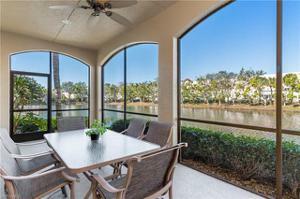 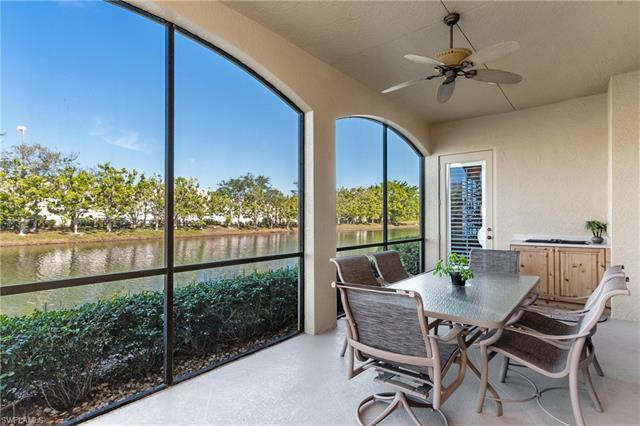 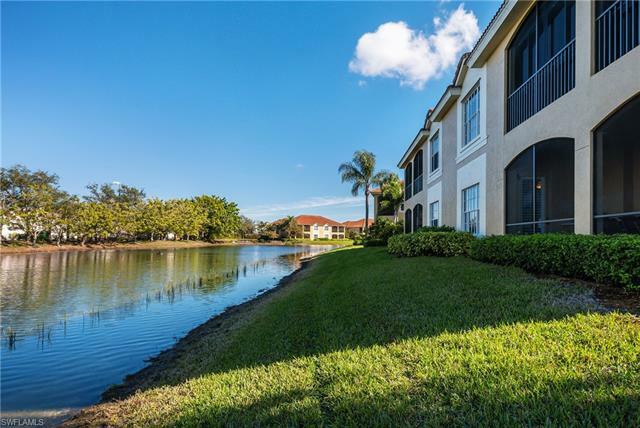 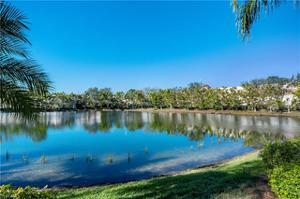 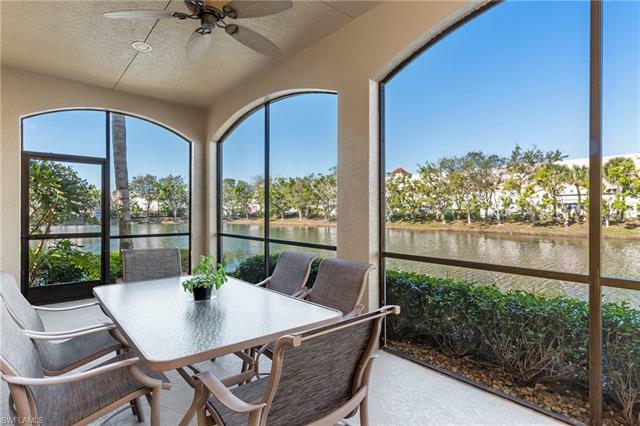 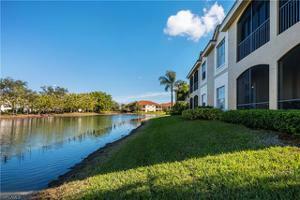 "Picturesque lake view" is nestled in the heart of Naples. The setting of this home leaves you with a lasting feeling of serene tranquility. Its great room floor plan with 10' ceiling offers a spacious yet cozy relaxed living arrangement. 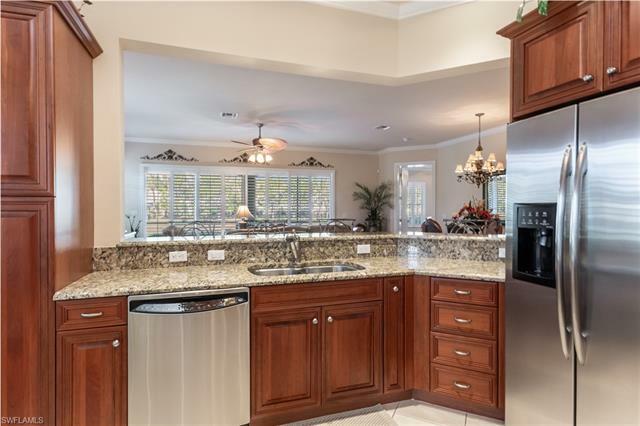 There are beautiful upgraded features throughout the home. 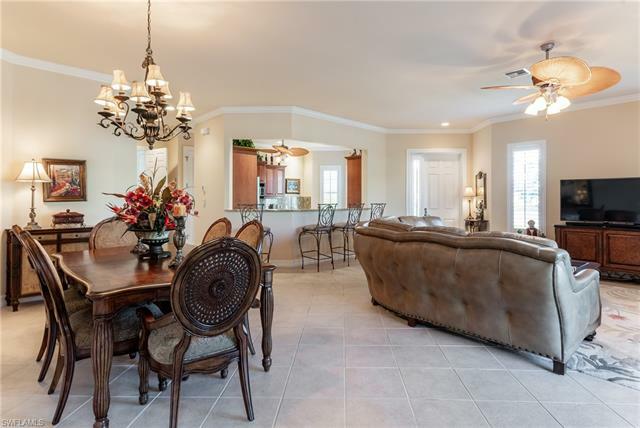 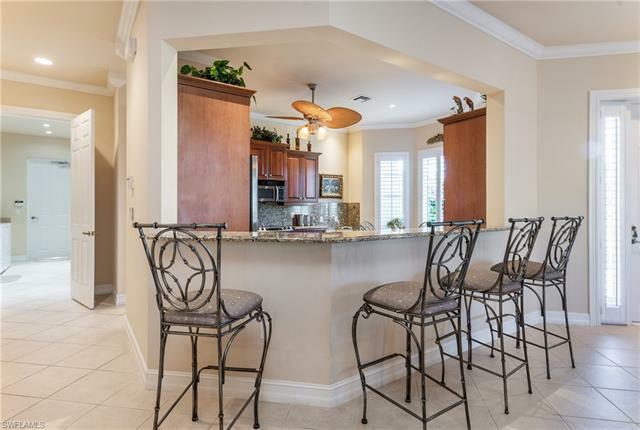 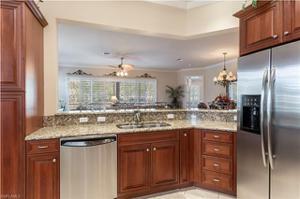 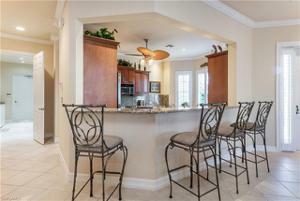 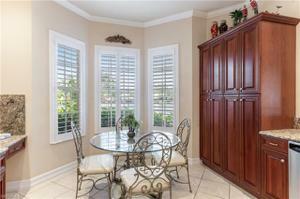 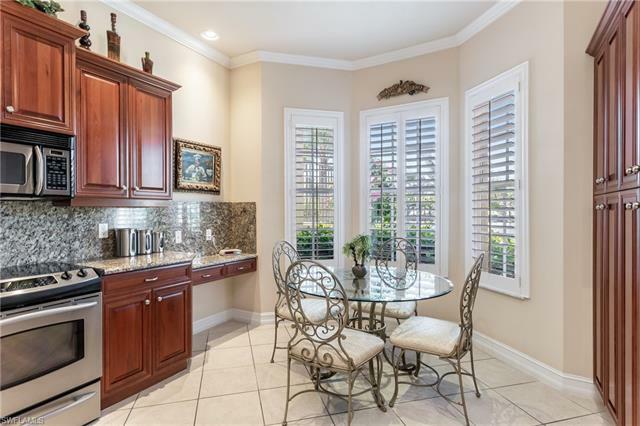 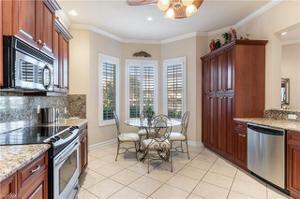 The large open eat-in kitchen features granite counter tops with custom cabinetry. 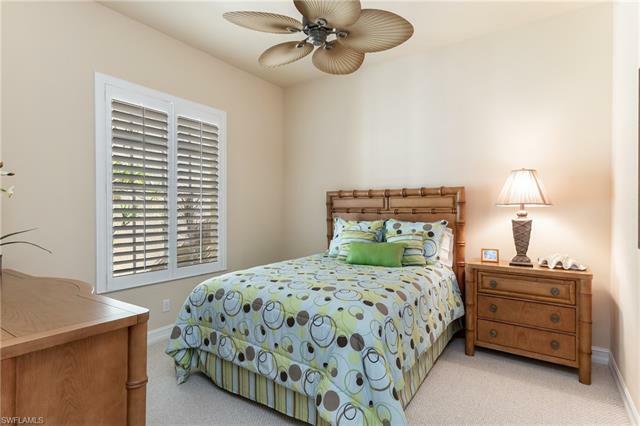 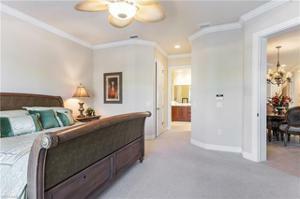 Nice, large master bedroom with his and hers closets, the bath has a separate tub and large walk-in shower. 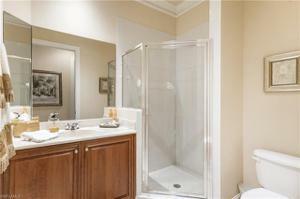 Other features are crown molding and tiled traffic areas. The property is located on a dead end street with extra parking. 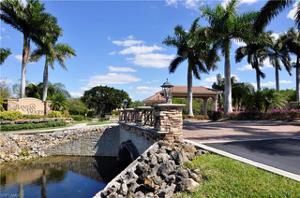 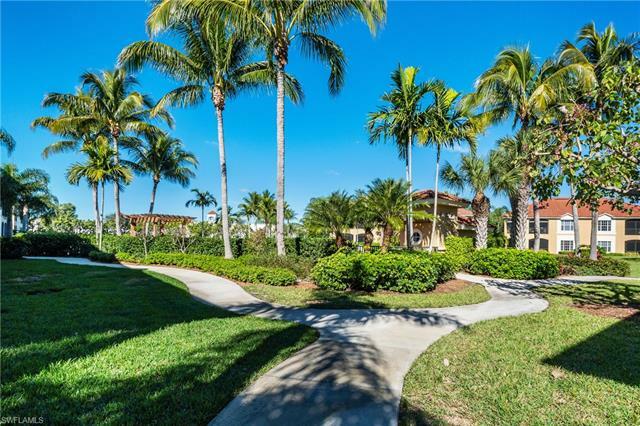 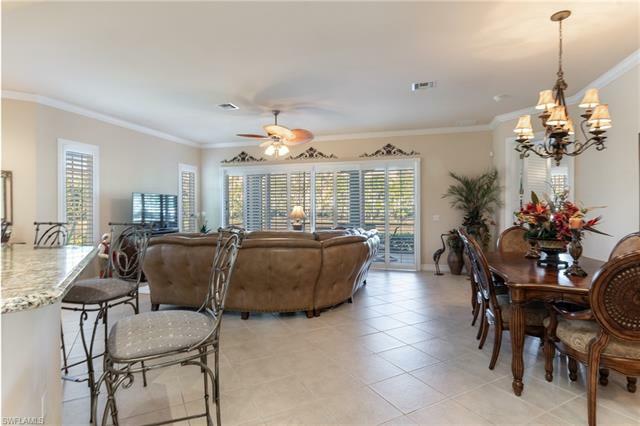 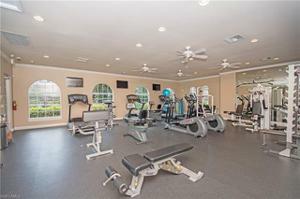 Beautiful landscaping with a heated pool in a gated community.